Compression molding is one of the most cost-effective hot forming method for molding complex, high-strength fiber-reinforced plastics, metal alloys, composites, and rubber. The Lexson compression molding press is highly customized manufacturing solutions specifically for molding SMC and BMC. 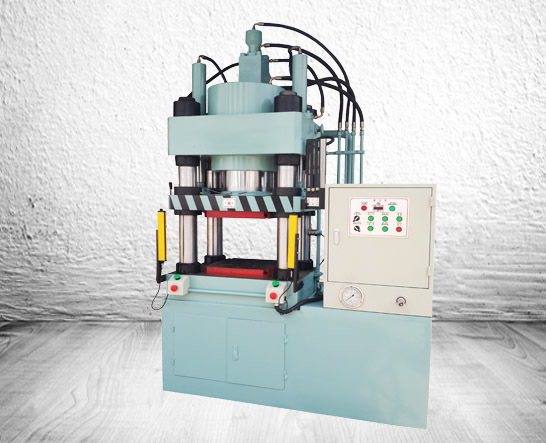 The compression molding press features with heavy duty multi-post frame structure. The heating system is optional in between either electric, oil or steam heating. Water cooled platens are available to fast cooling down the workpiece for hand manipulation. With a working area up to 78 inches and tonnage up to 800 tons, Lexson hydraulic compression molding presses are ideal for molding large, fairly intricate parts. 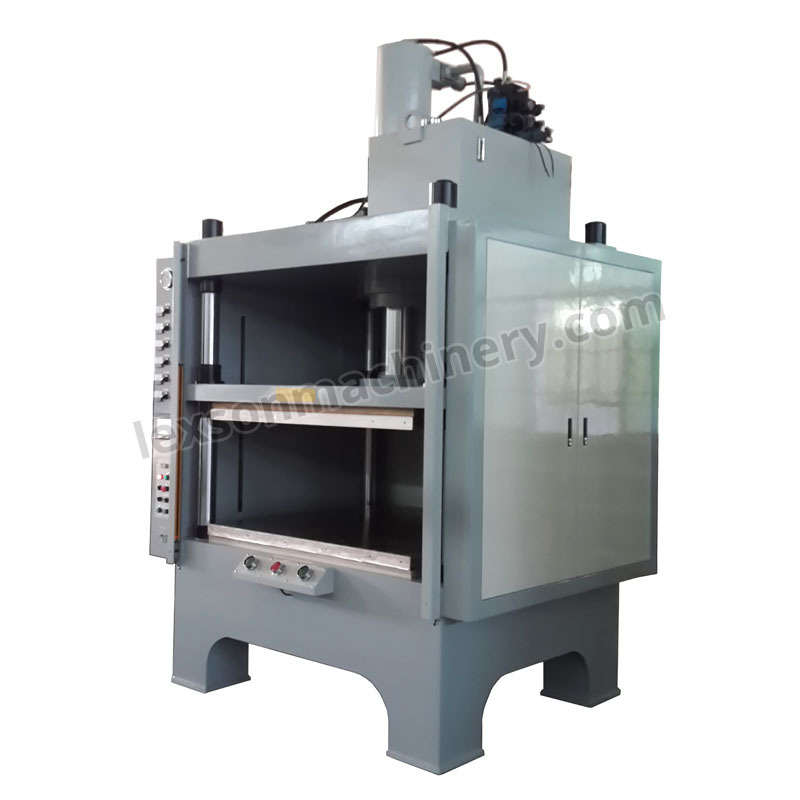 The compression molding press is guided by quality graphite-impregnated self-lubricated bronze bushings and four solid, chrome-plated posts. Long bearing length provides perfect pressing stability and effective resistance to off-center loading. 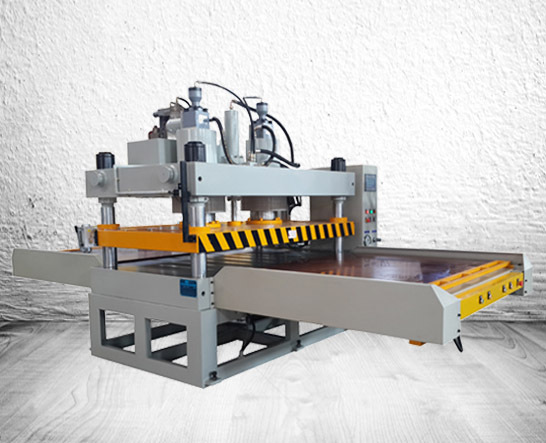 To ensure the perfect compression molding operation, The heated platens are divided into multi-temperature zones to achieve uniform heat distribution and convenience temperature monitor. The main pressing cylinder and multi auxiliary cylinders are designed for stable pressure cramping and burp cycle managing. For fast set up into production, all compression molding presses in Lexson can be offered with a 7 or 13 inches comprehensive HMI for data acquisition and storage. 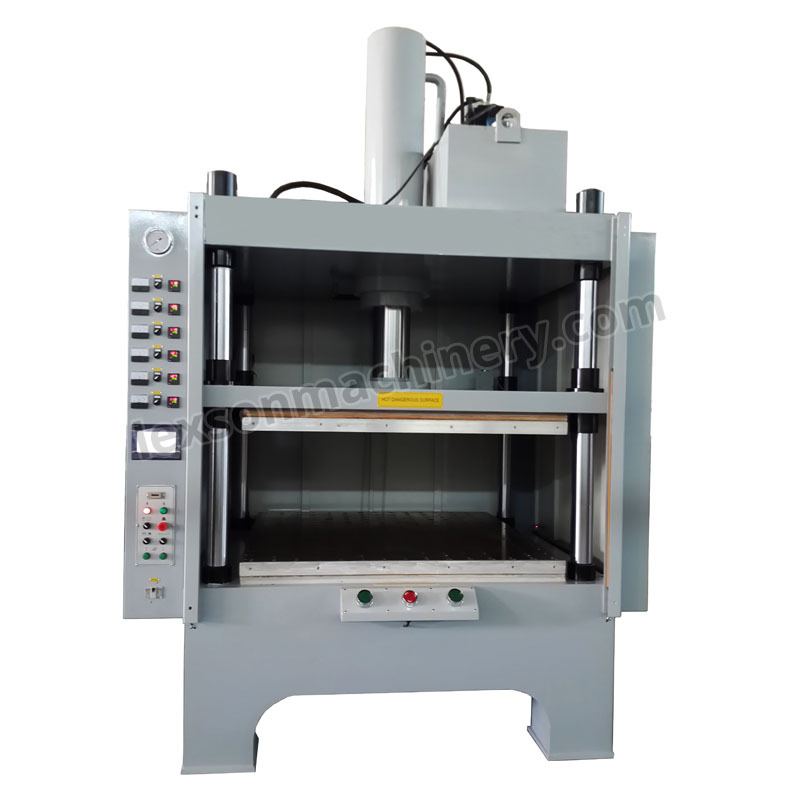 A preheating device can be integrated or separated with the compression molding press. Years of maintenance-free and reliable operation. 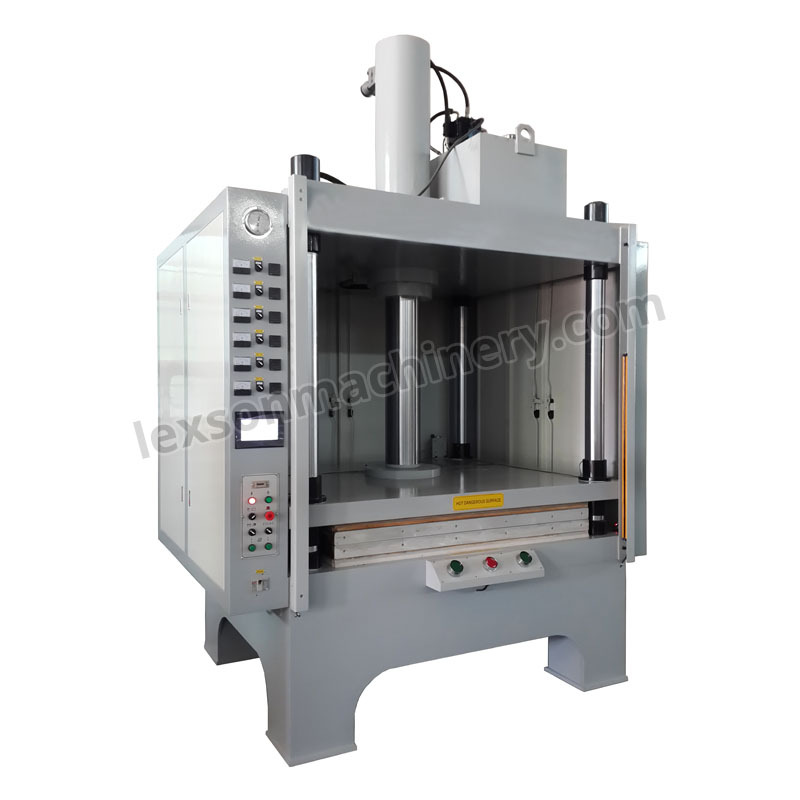 Lexson offers several standard hydraulic hot compression molding presses for your reference. 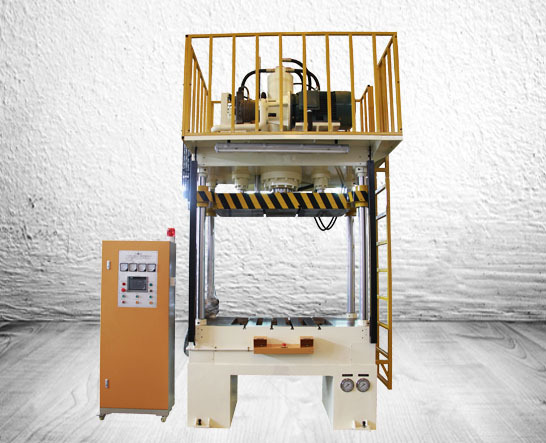 These standardized 4 post compression molding presses can also be modified with specific tonnage, stroke, shut height, bed size to meet your special need. Please note that we can custom-build compression molding press directly to your specifications.